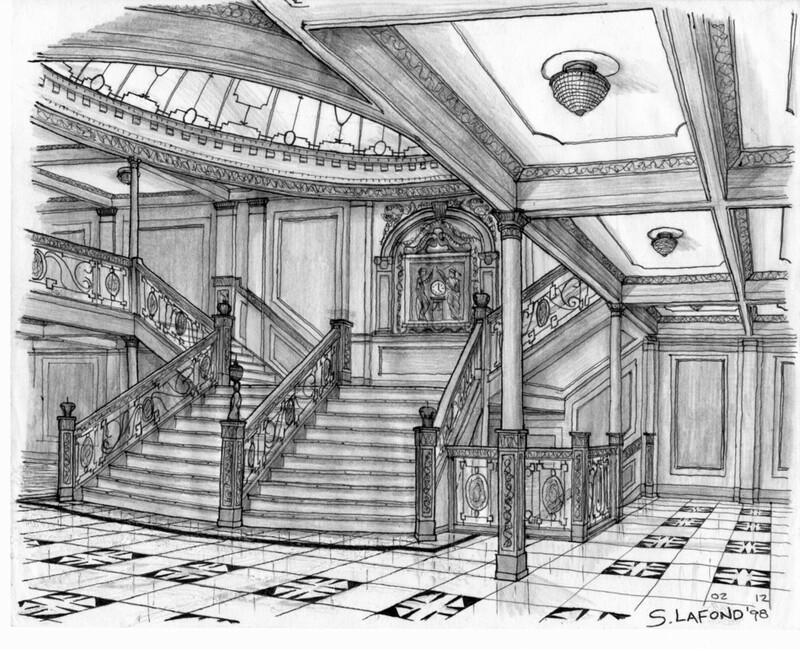 The studio built to stage the special effects for the 1997 film "Titanic" is being sold. Twentieth Century Fox, which built the 46-acre oceanfront Baja Studios in Rosarito, Mexico, has sold the facility to Baja Acquisitions, a group of private investors, in an all cash deal. Financial details were not disclosed. The studio was built in 1996 and included several enormous water tanks that were used to film such large-scale projects as "Master and Commander," "Pearl Harbor" and the James Bond film "Tomorrow Never Dies." In 2000, the facility was expanded to lure more film production and to serve as a museum and tourist attraction. The studio has not served as home to any major productions in recent years. "Taking into account our production needs and given the availability of our two other extensive production facilities in Los Angeles and in Sydney, Australia, we decided to accept this lucrative offer from local financial interests and divest our stake in the studio," a Fox spokesman said in a statement Wednesday.